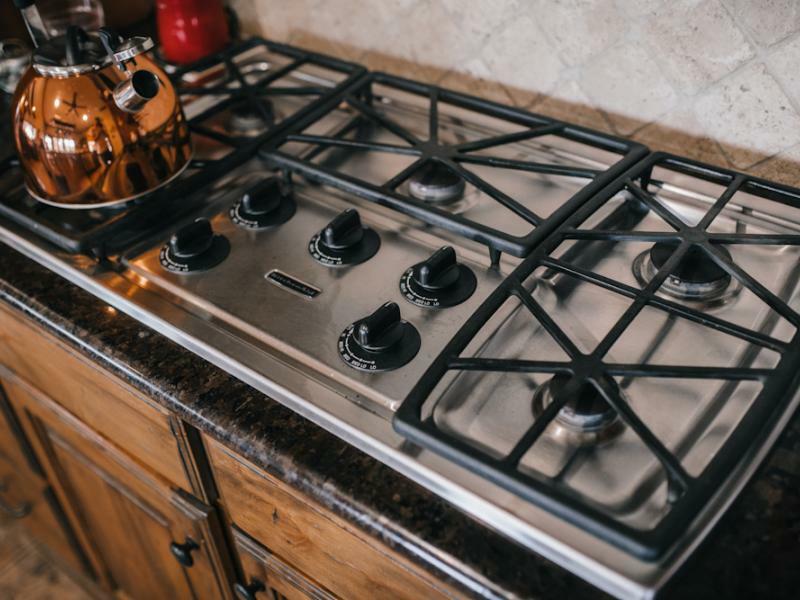 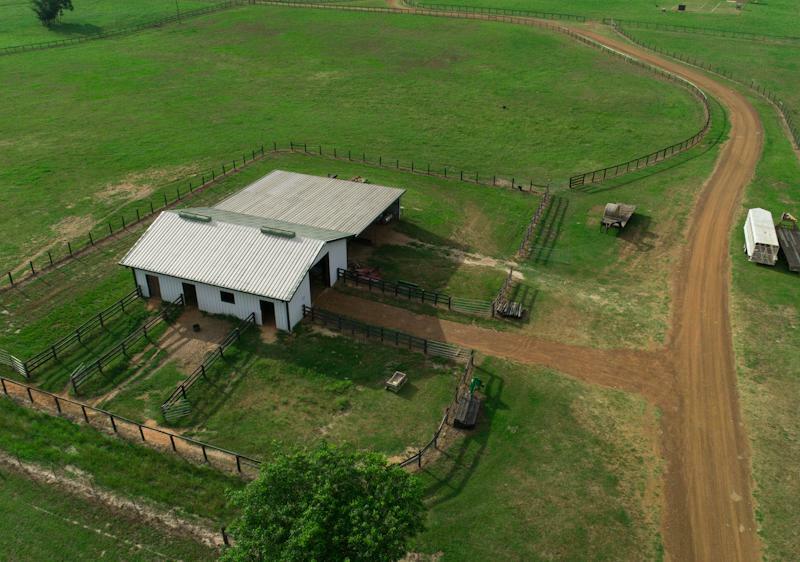 RECENTLY REDUCED!! 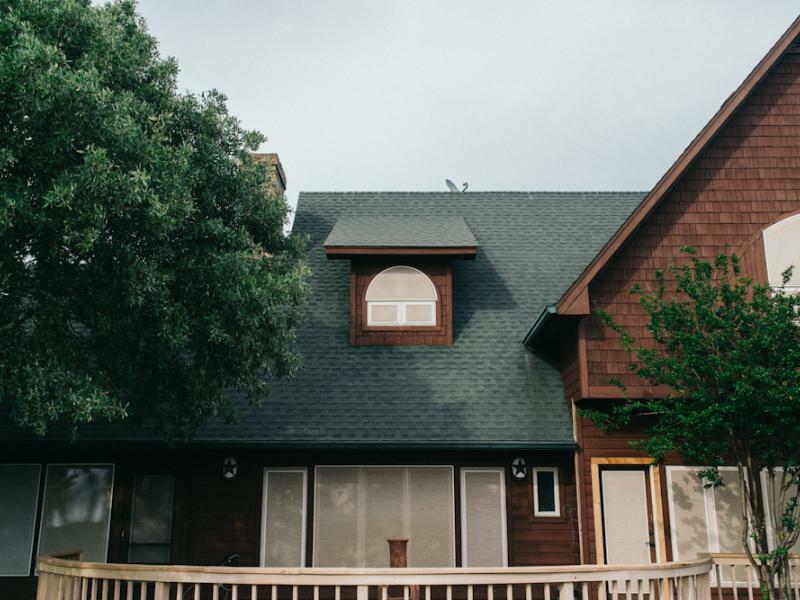 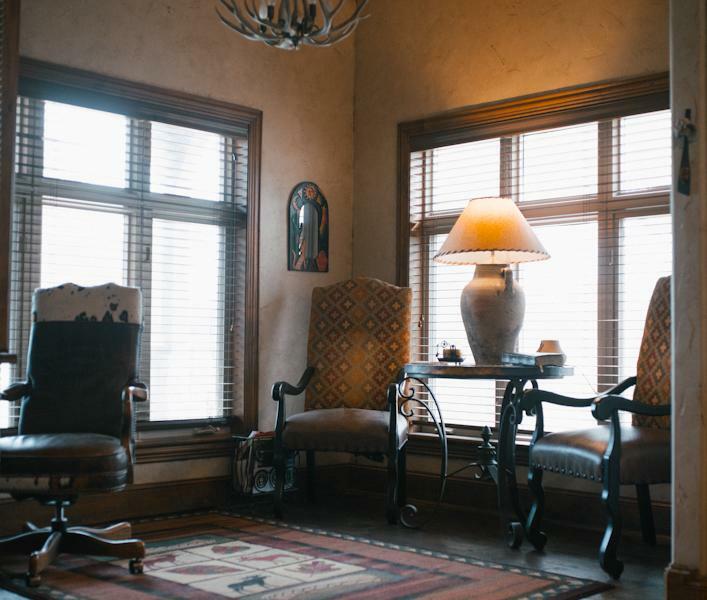 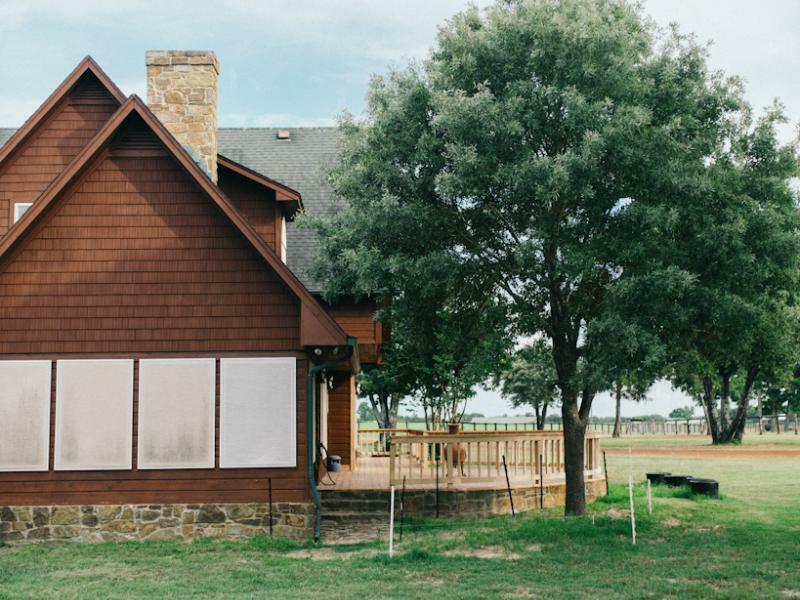 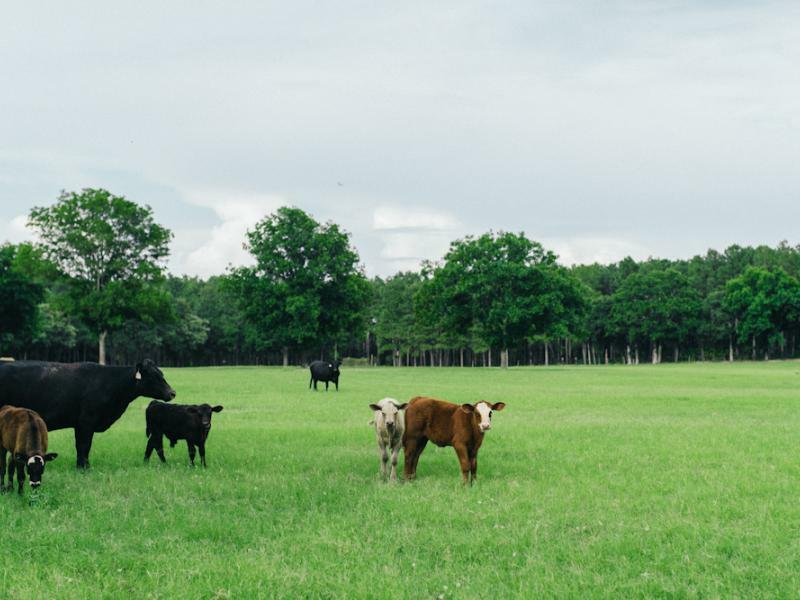 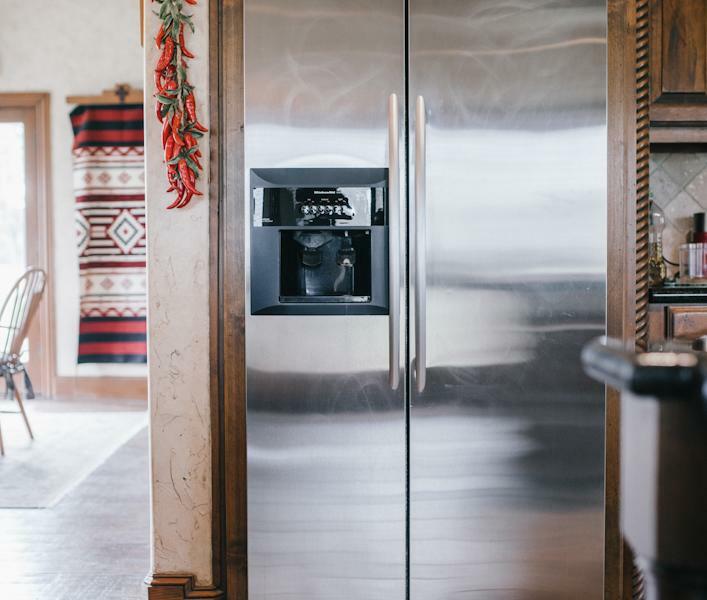 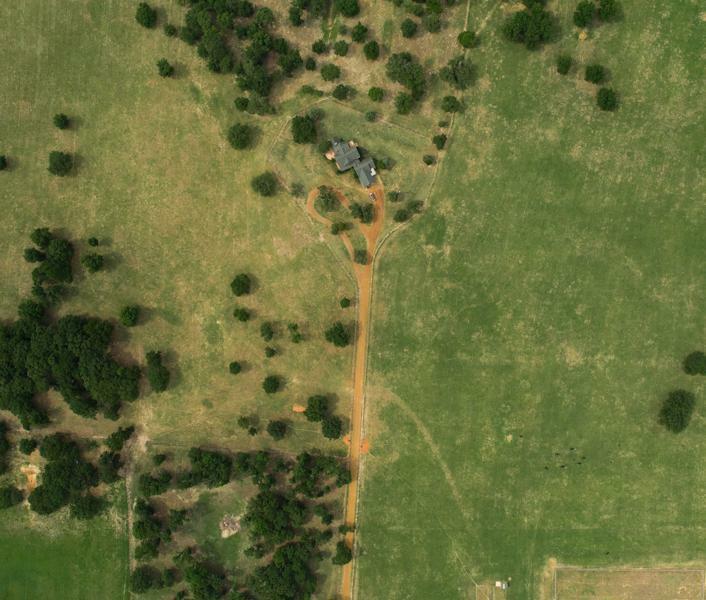 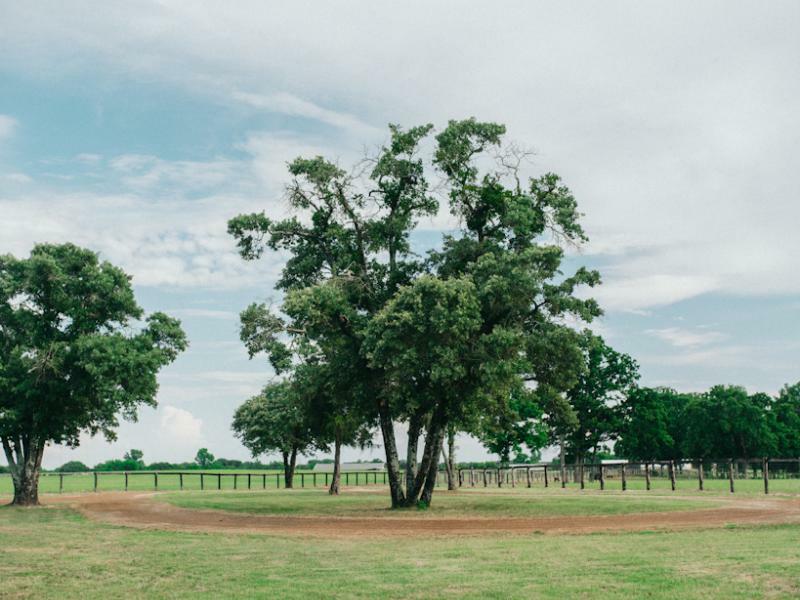 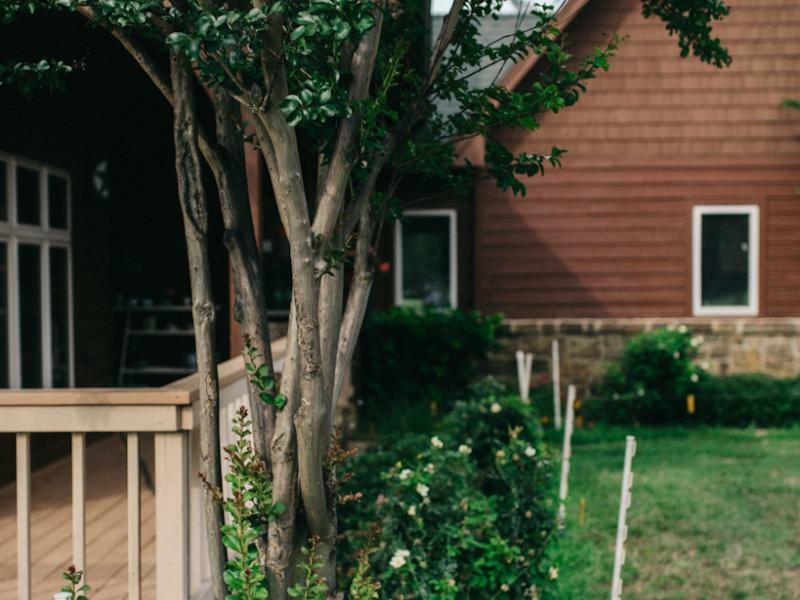 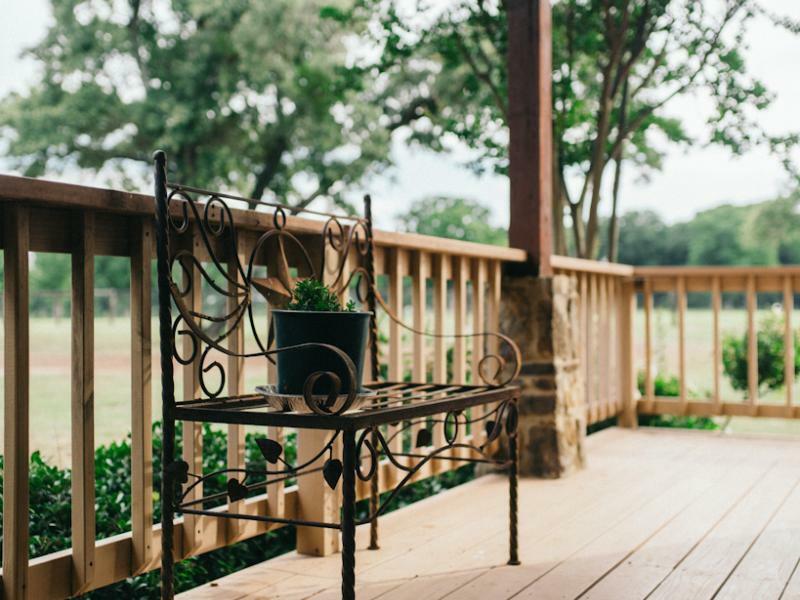 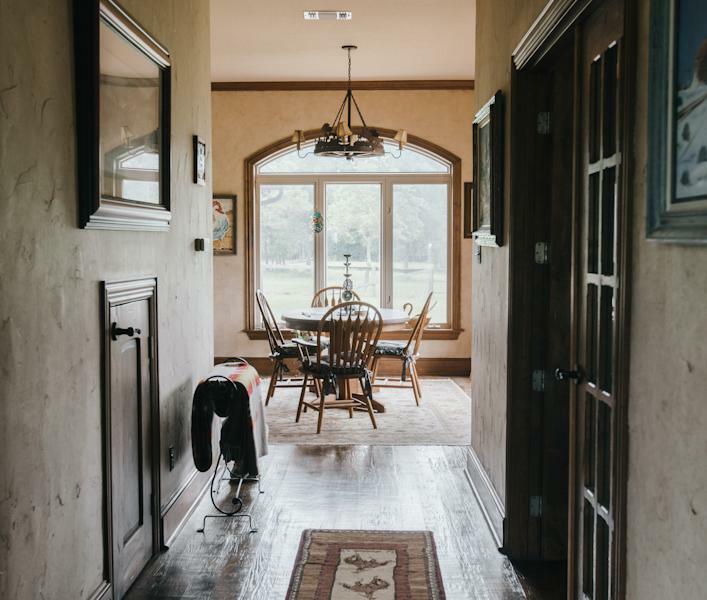 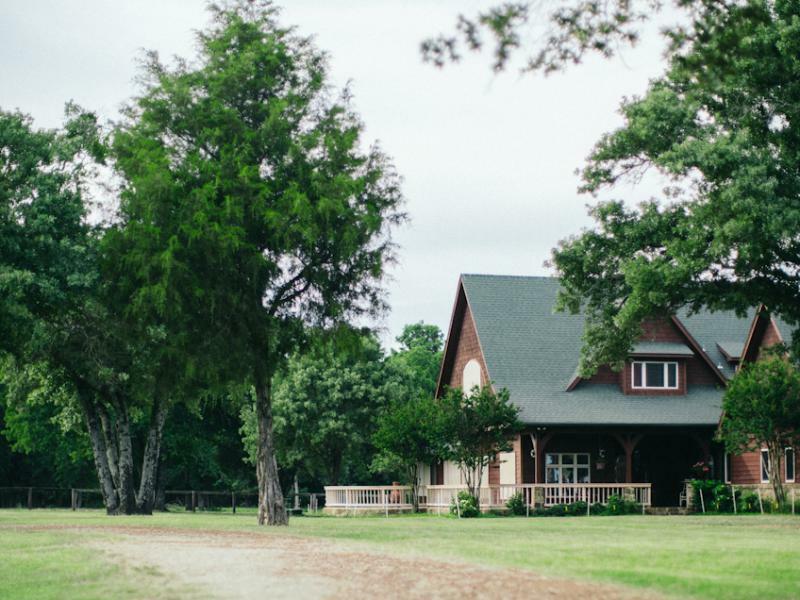 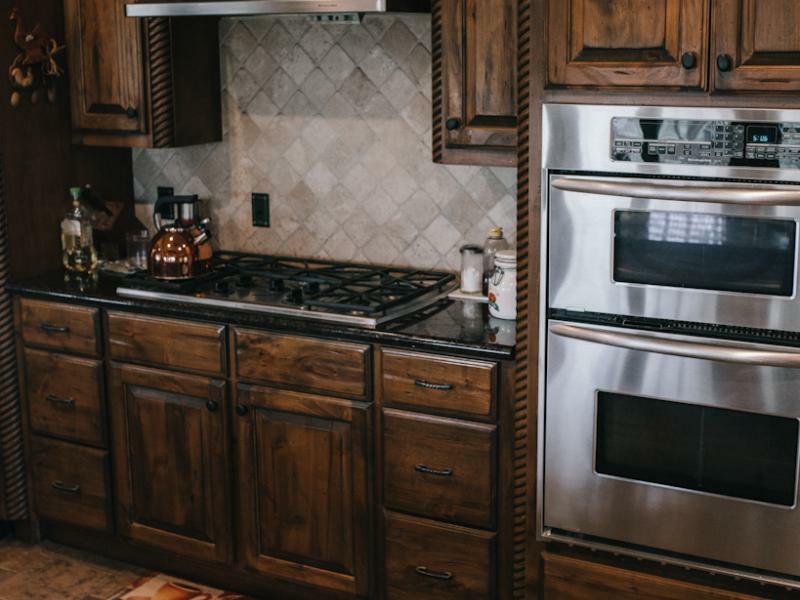 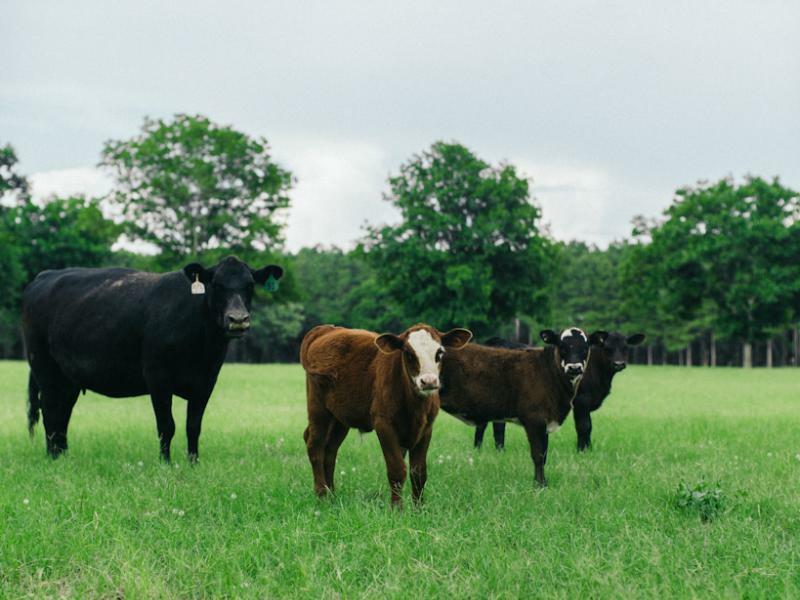 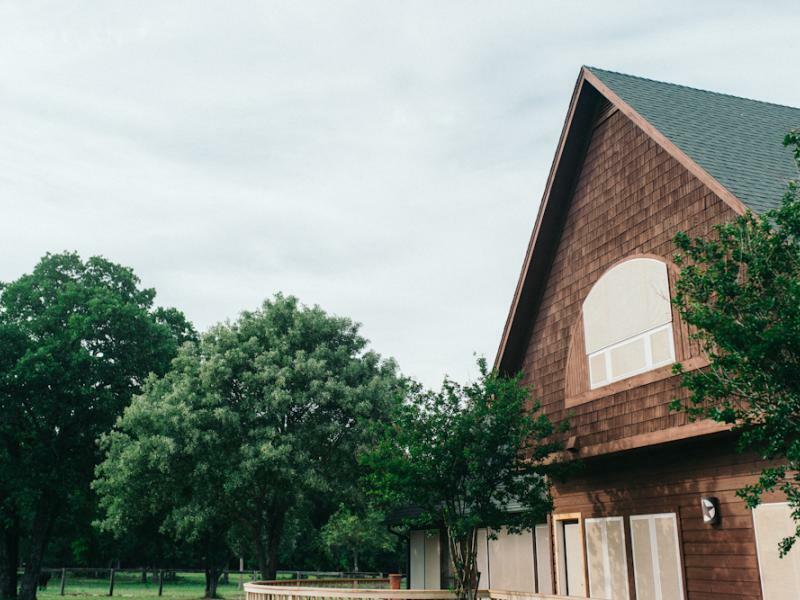 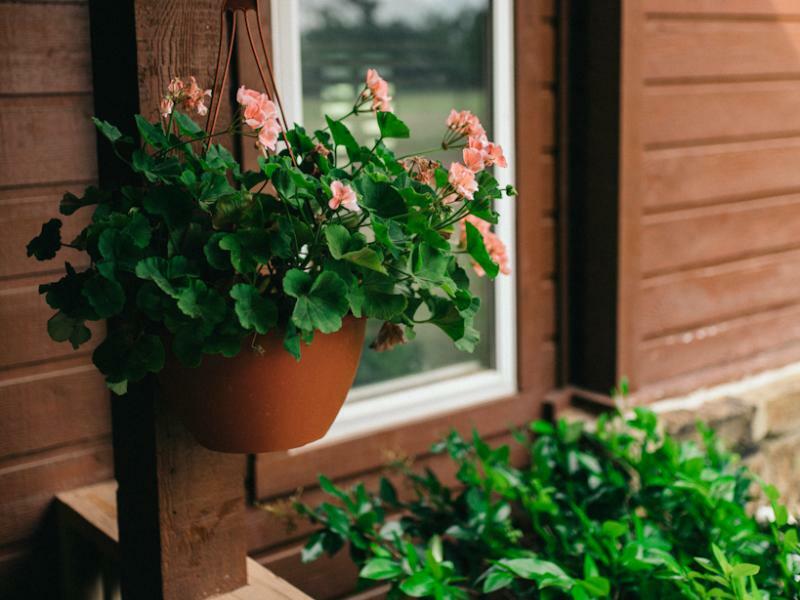 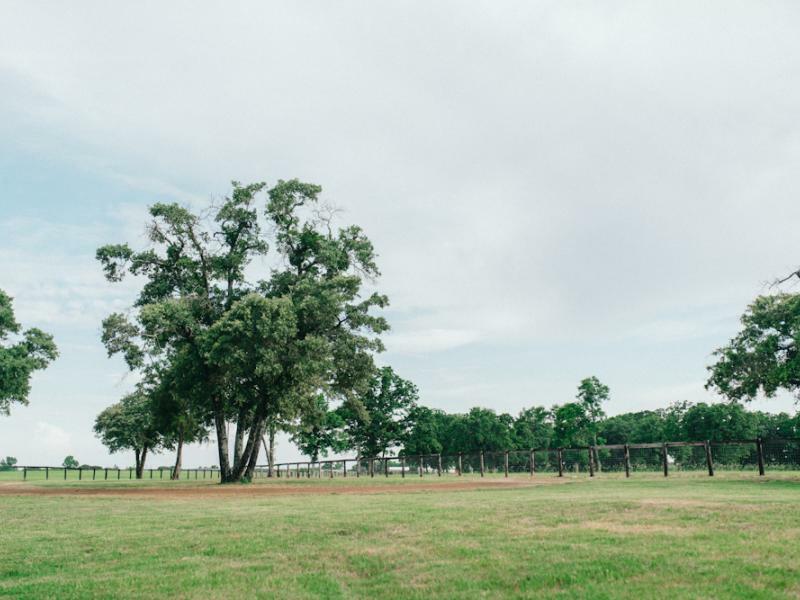 Located 1 hour and 15 minutes from downtown Dallas, the Yates Ranch sits just outside of the loop in downtown Athens, Texas. 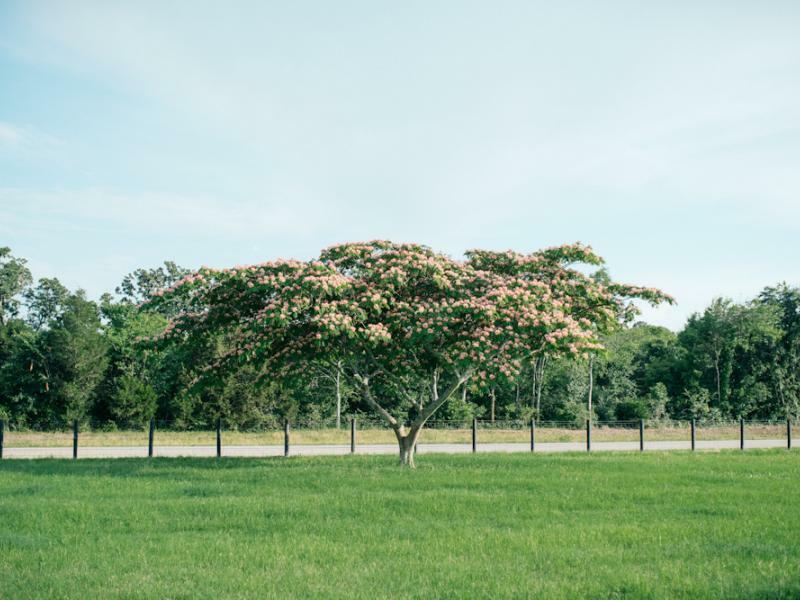 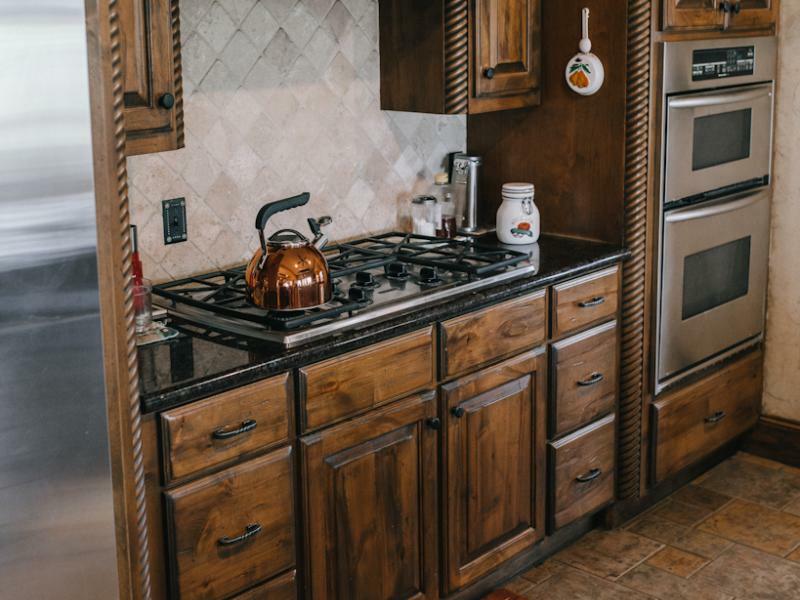 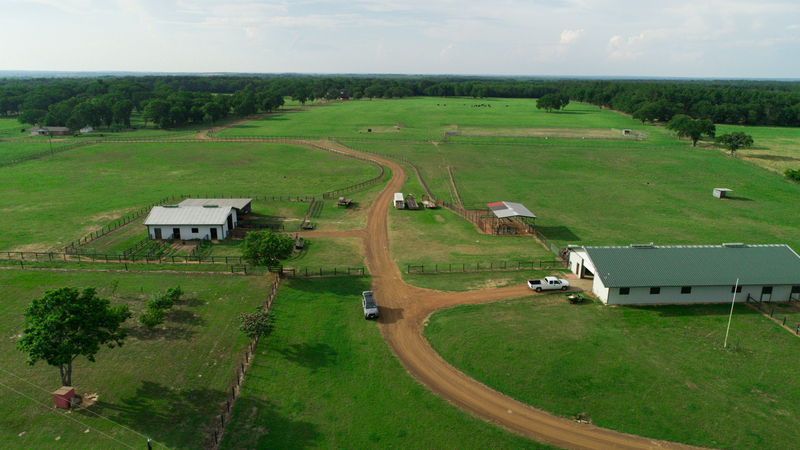 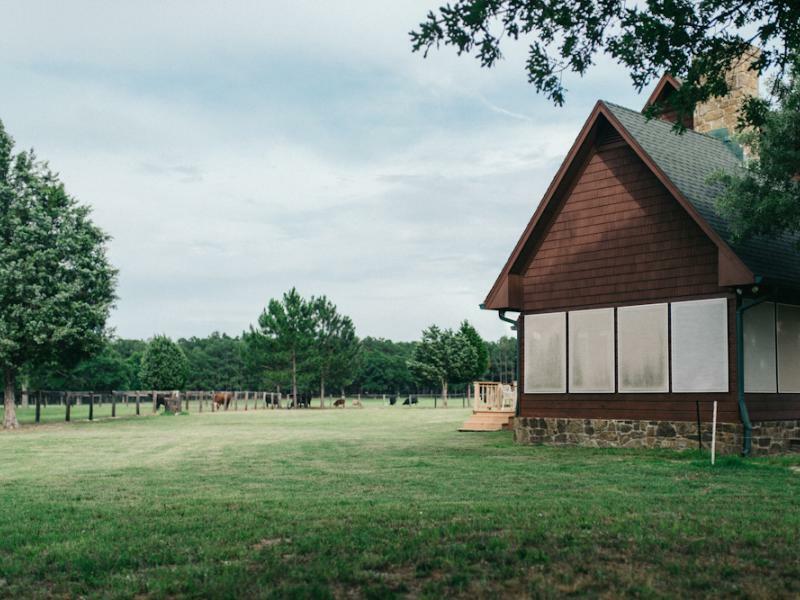 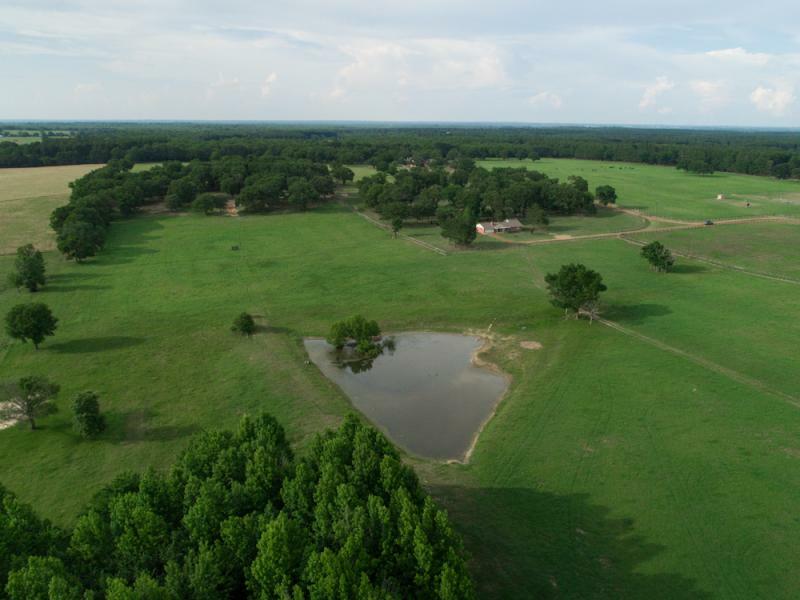 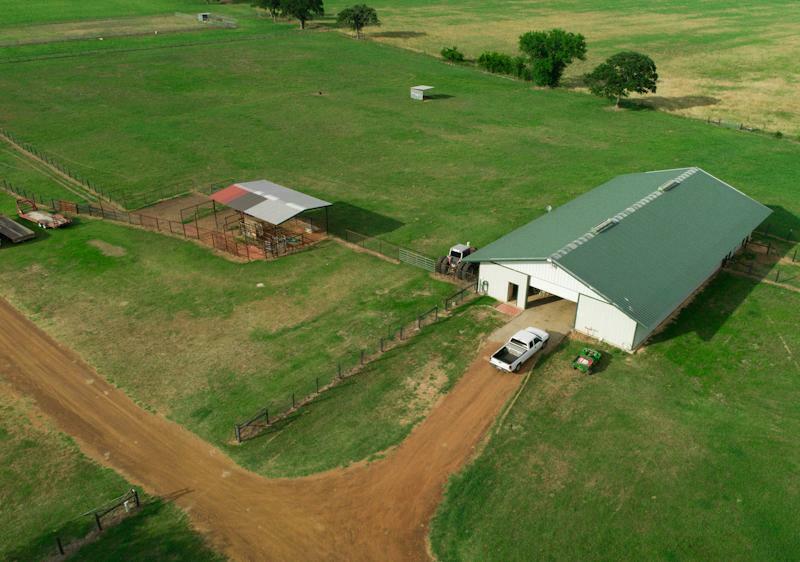 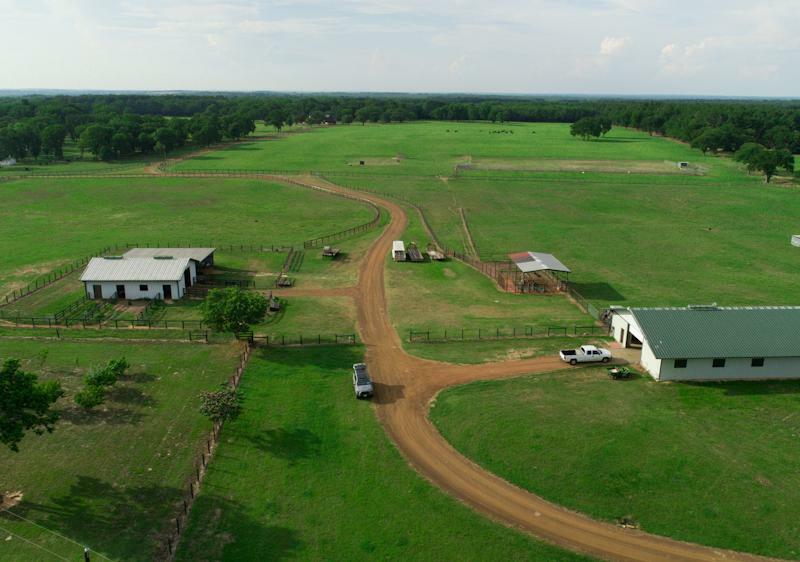 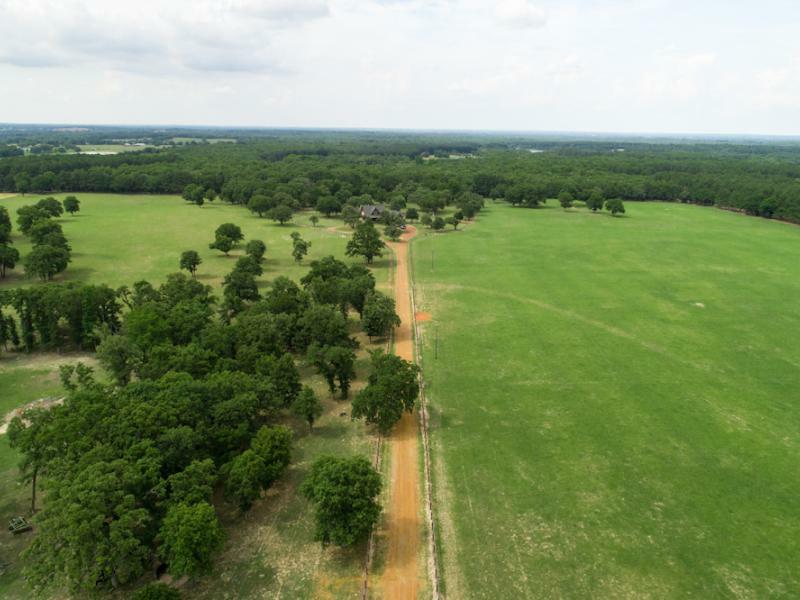 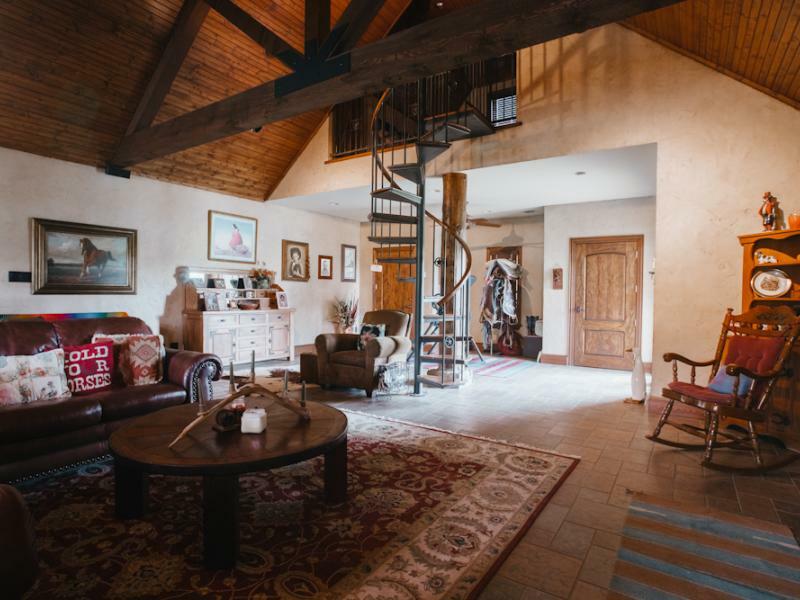 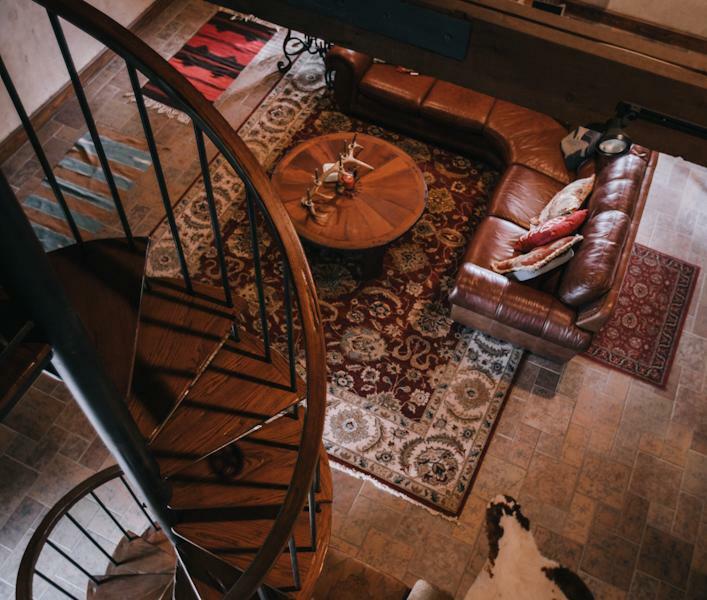 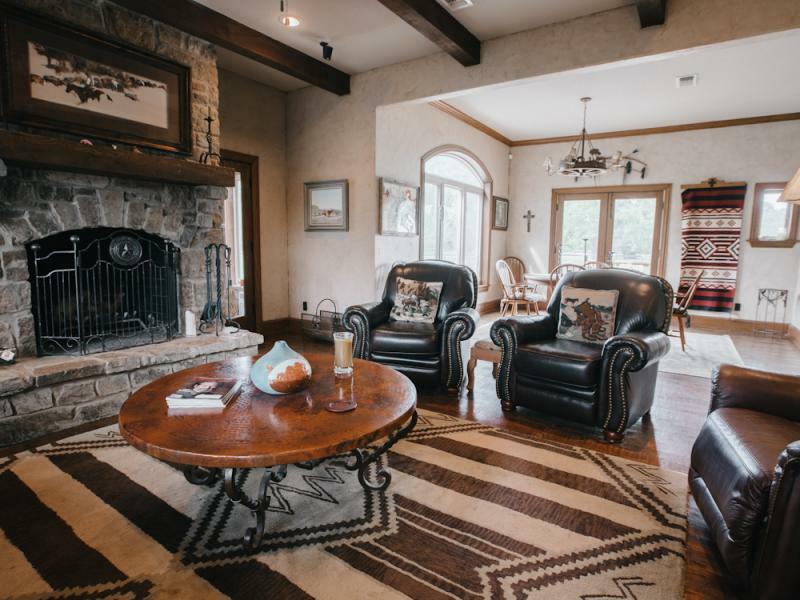 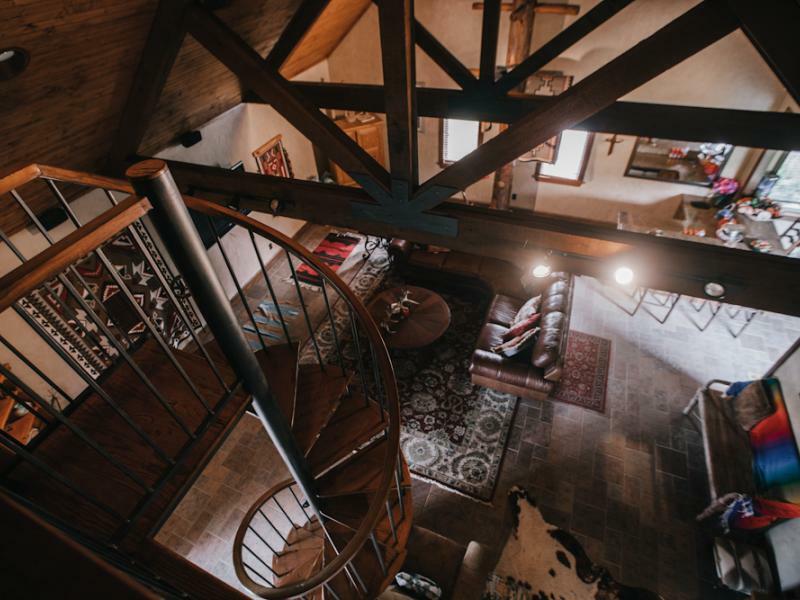 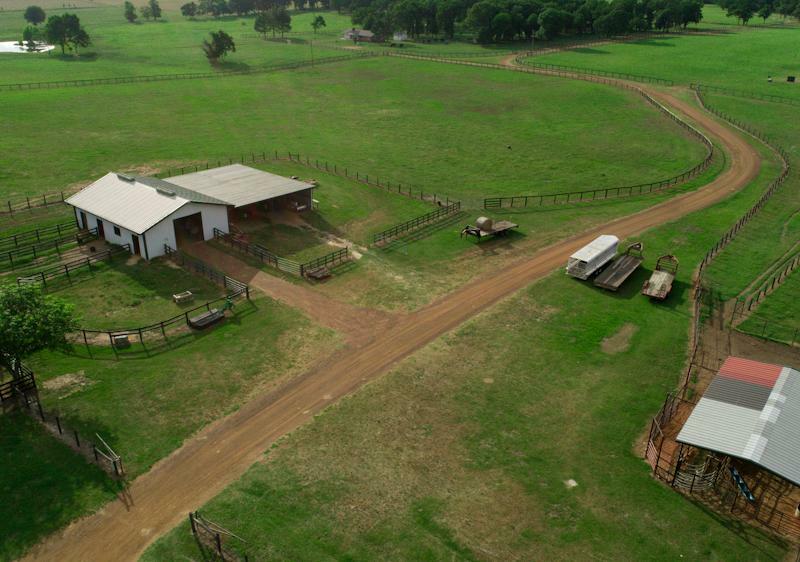 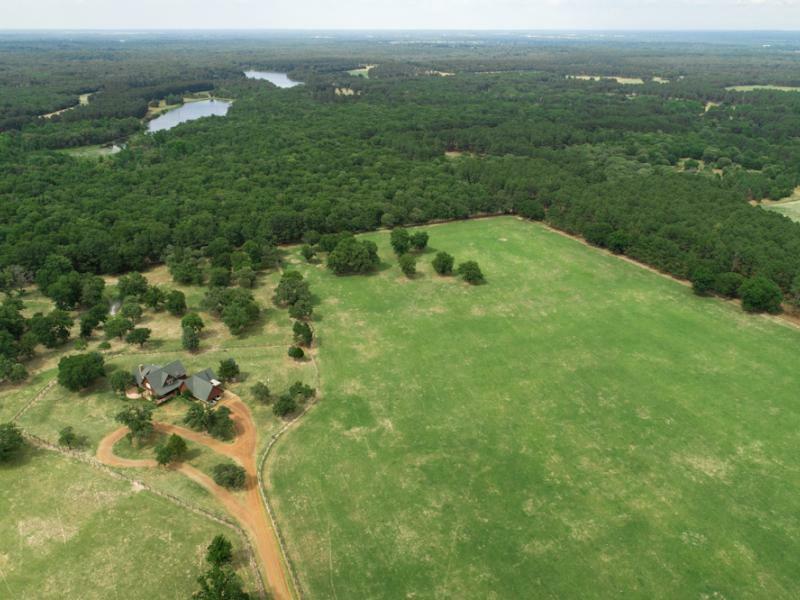 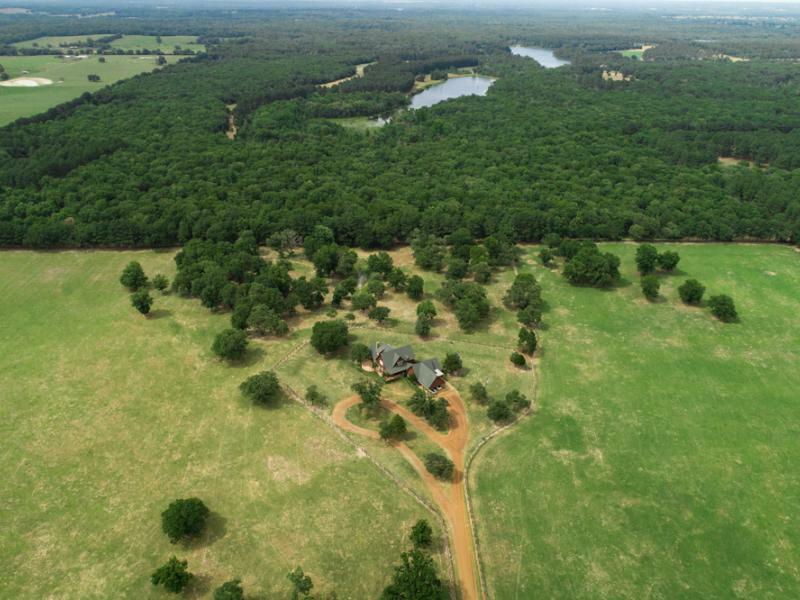 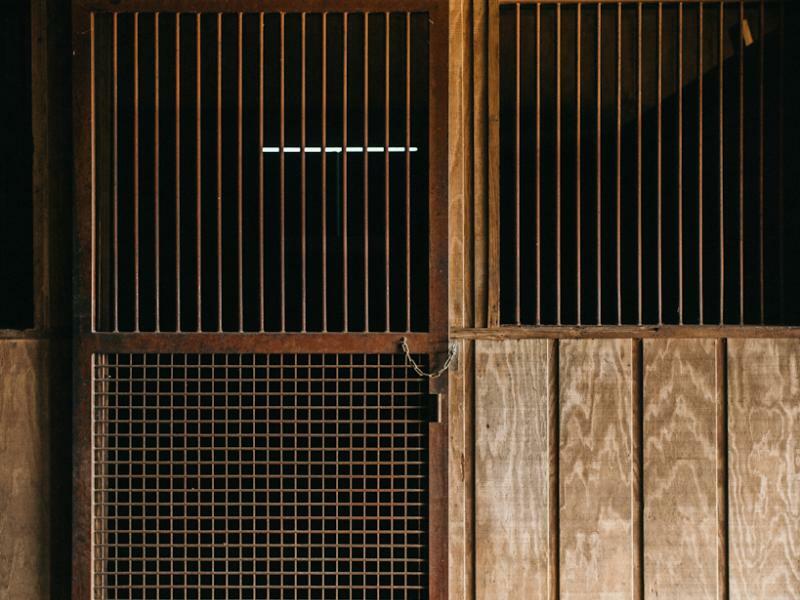 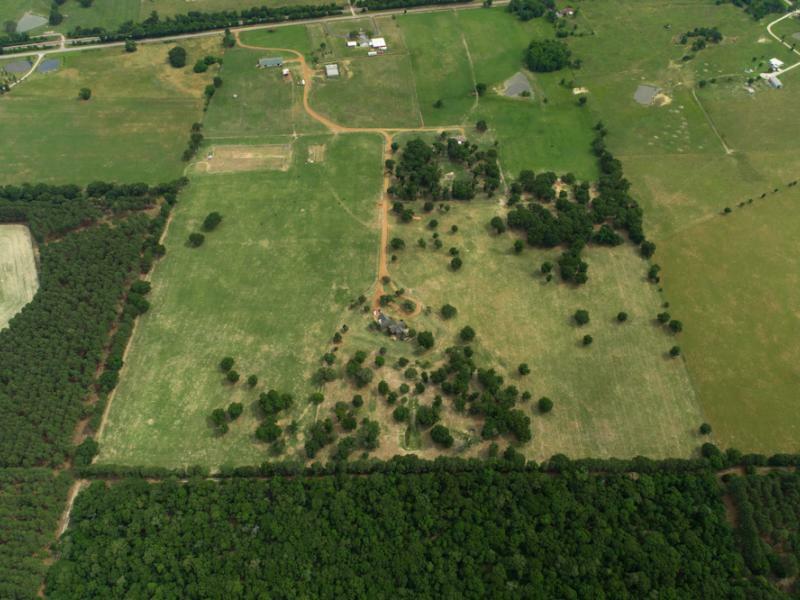 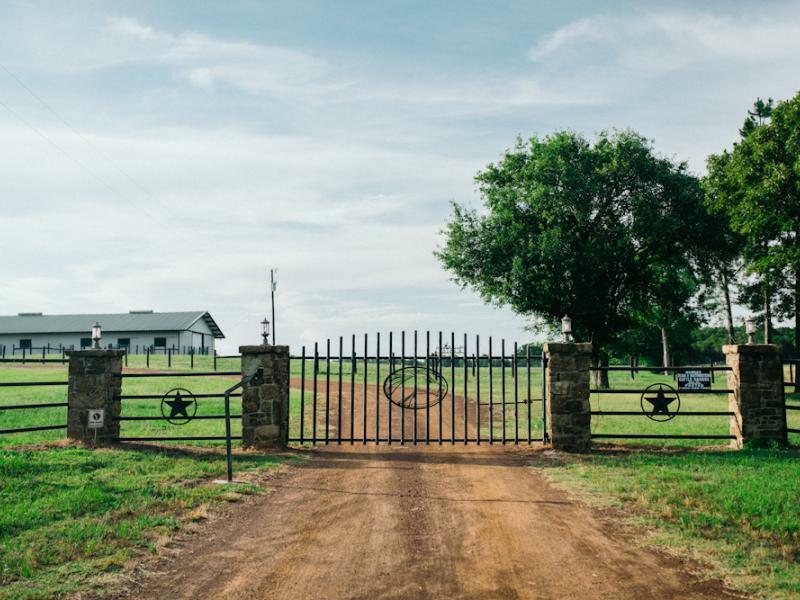 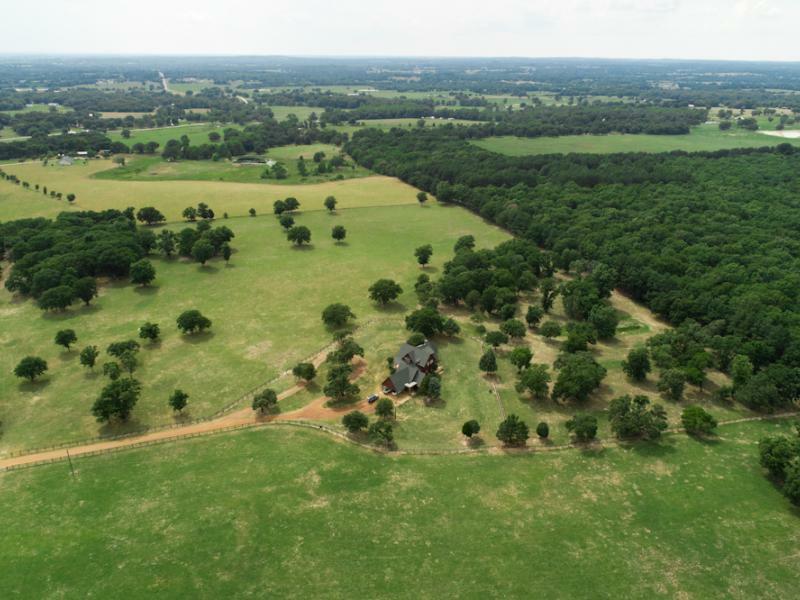 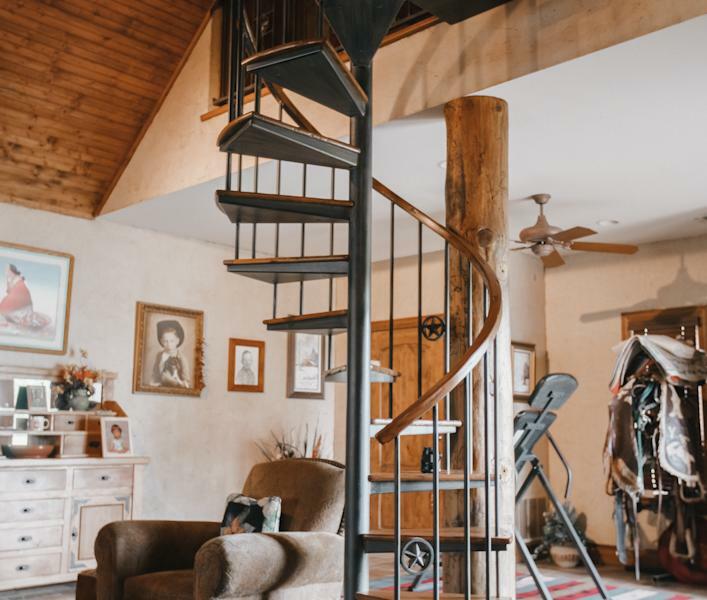 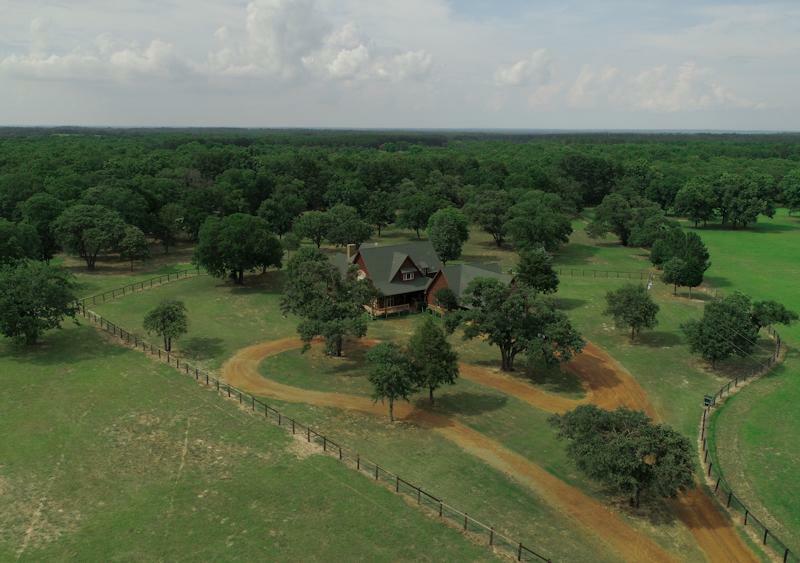 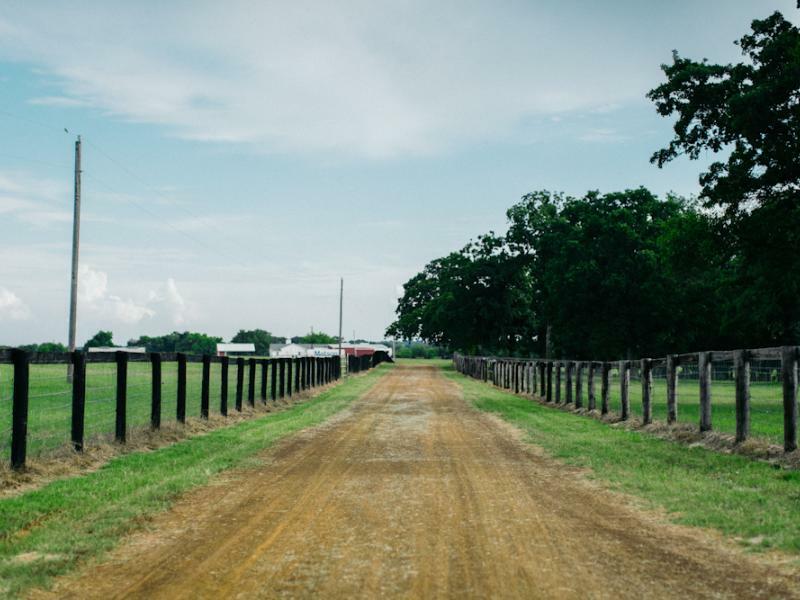 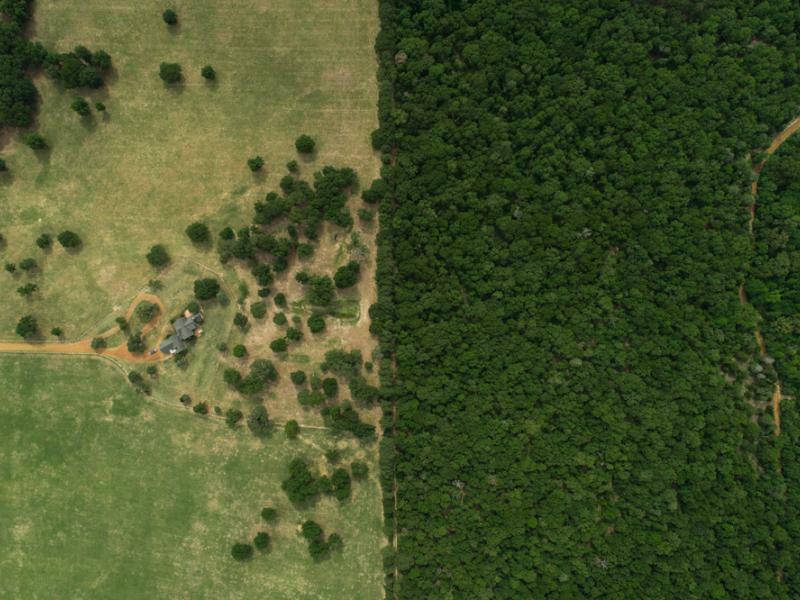 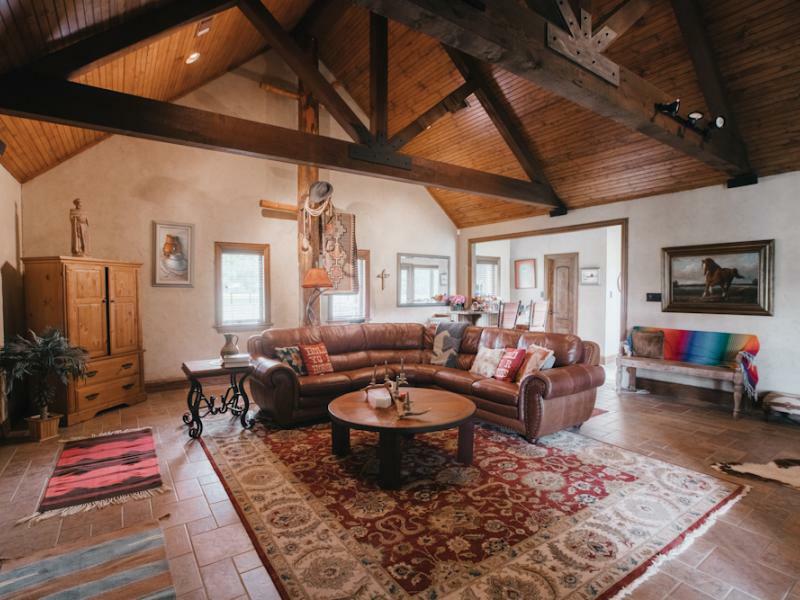 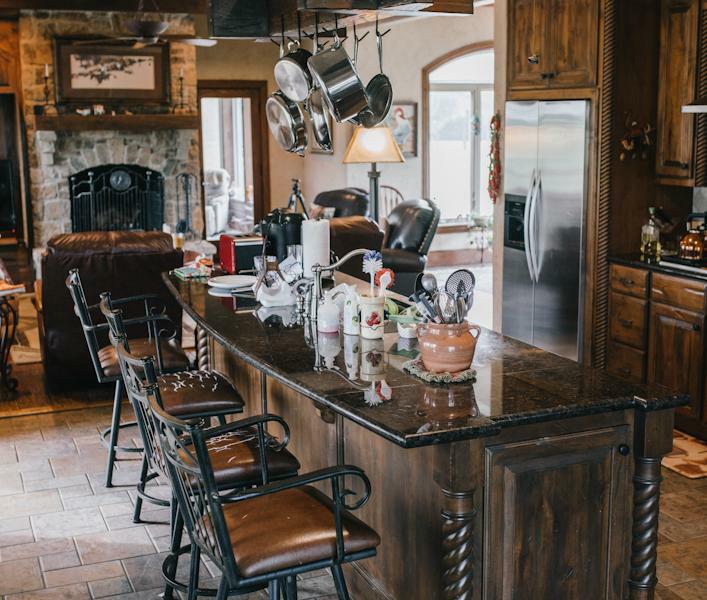 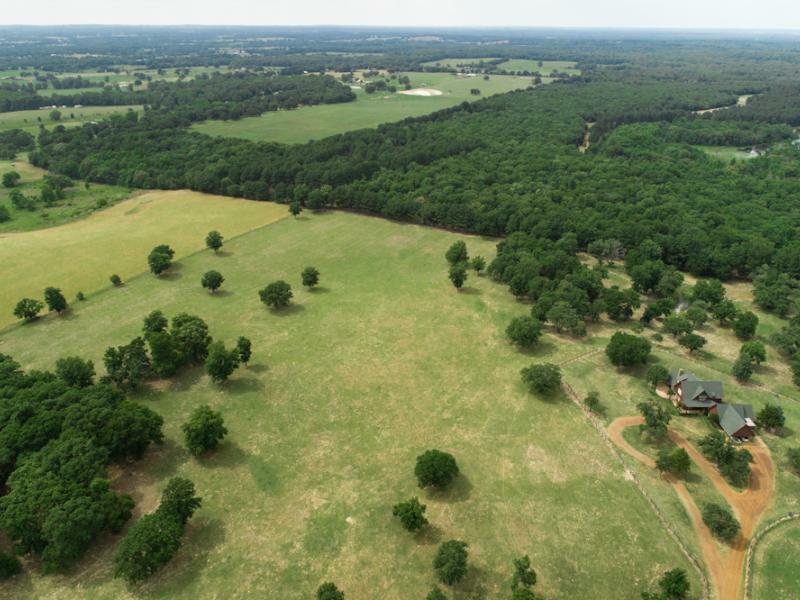 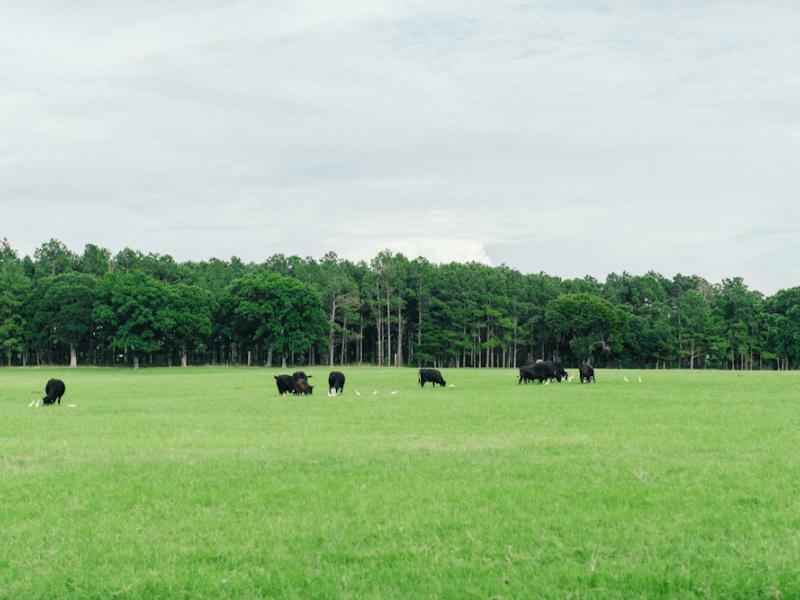 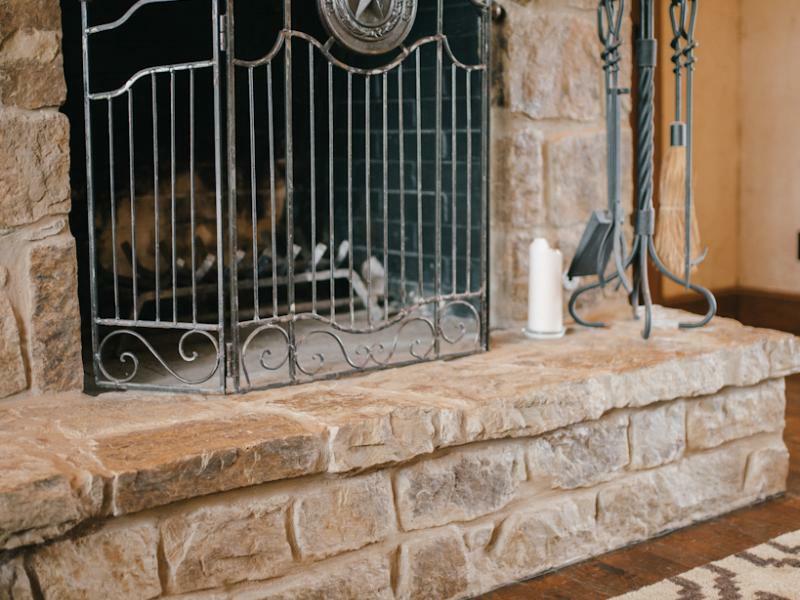 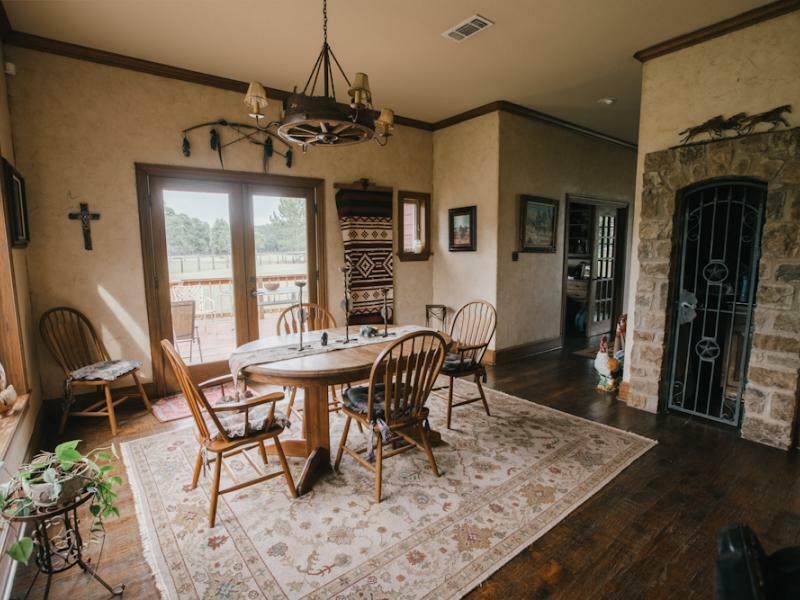 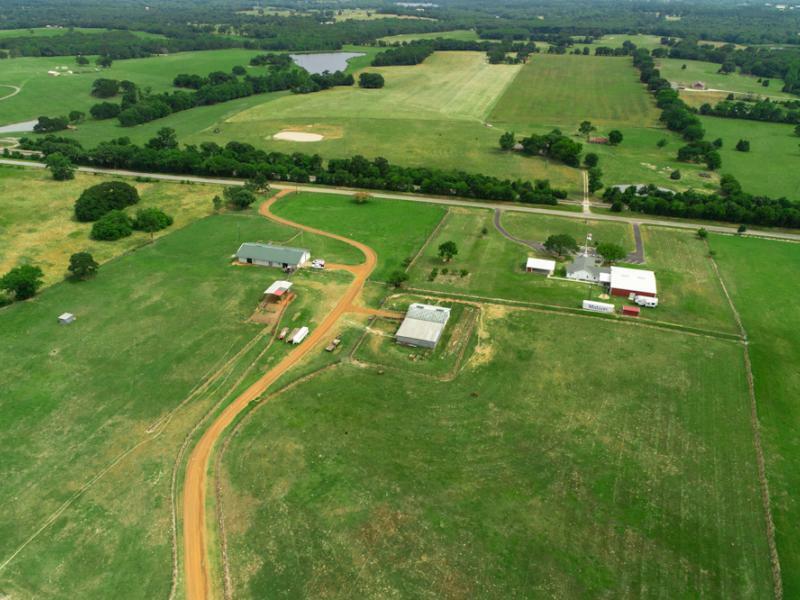 100 manicured acres with a 4100sf home serve as the ranch headquarters supplementing the incredible barns originally built by famed barrel racer Charmayne James. 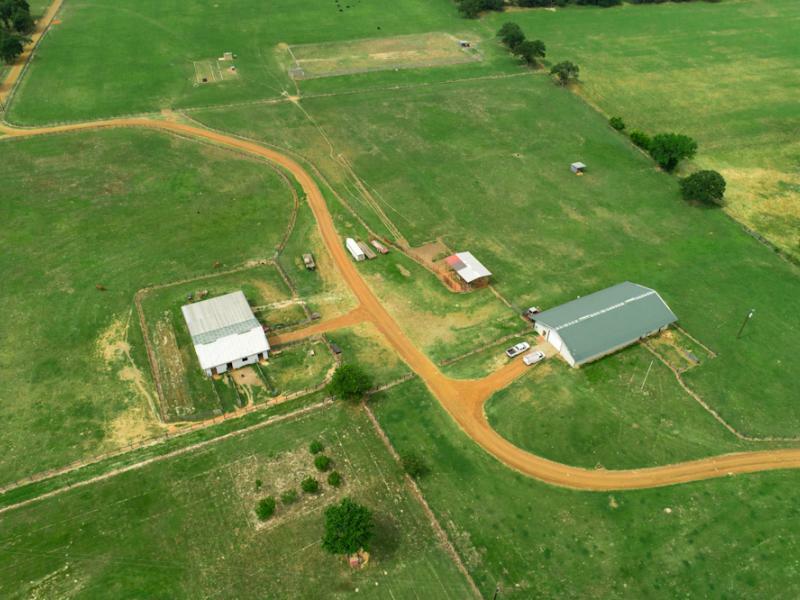 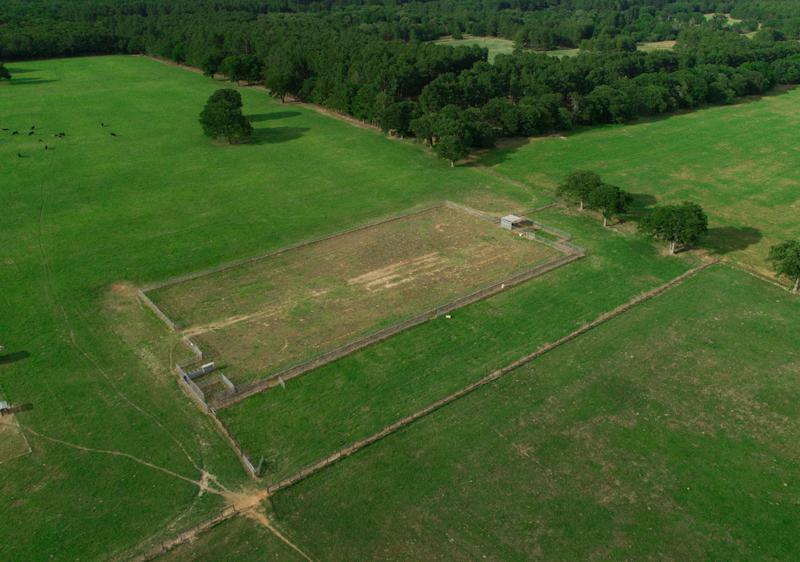 Contact the duPerier Texas Land Man for more details.